Use the Static Source editor to add and edit static source rows. 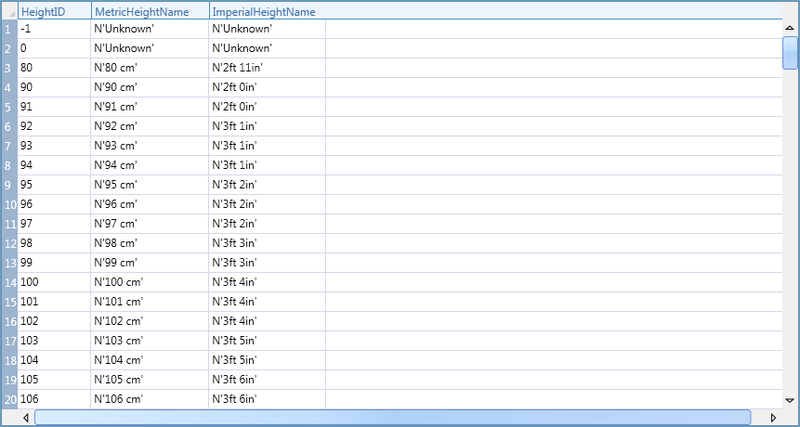 If added columns are needed, add table columns and table reference columns within the editor. Add Add a row to the static source, or a table or table reference column to the table. The default is adding a row. Remove Remove a selected row or column from the static source.